European e-sport organization informed about the signing of Rocket League roster. New members of Pocket Aces roster became paschy90, ViolentPanda and Chausette45. 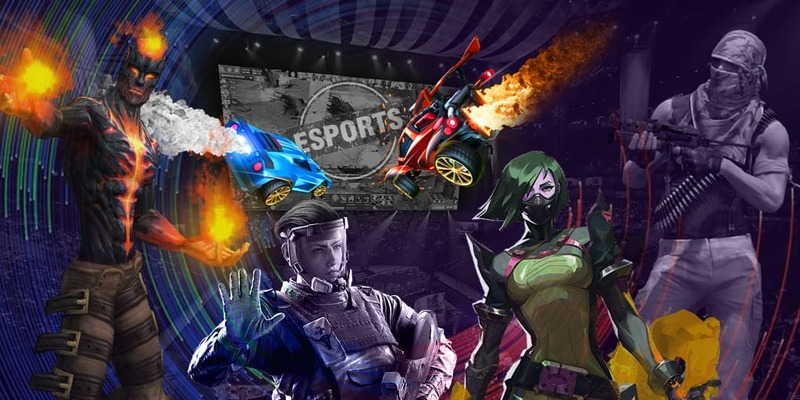 There are a few days left until the end of registration for The Rocket League Championship Series Season 3 and Pocket Aces is not the first e-sports organization that decided to sign a Rocket League roster to participate in this tournament. It is worth reminding that developers of Rocket League recently said that with a help of crowdfunding system they could raise $2,500,000 for the development of Rocket League as a e-sport discipline. One of the serious projects became The Rocket League Championship Series Season 3 tournament with $300,000 prize pool. Previously Mock-It eSports said that they signed a Rocket League roster to take part in this tournament.